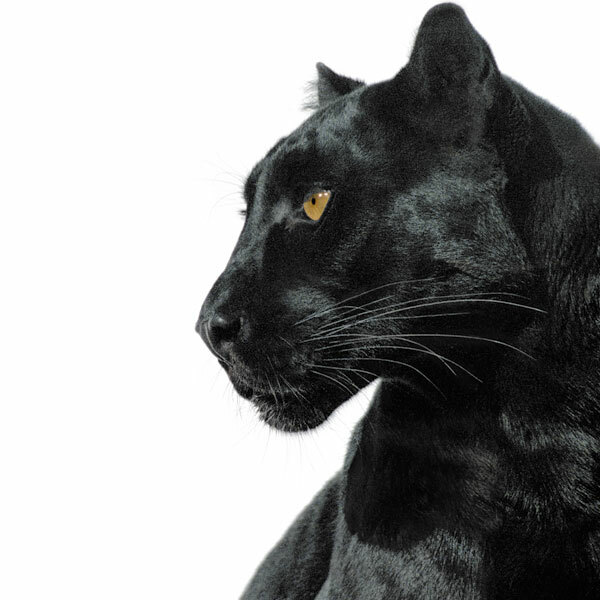 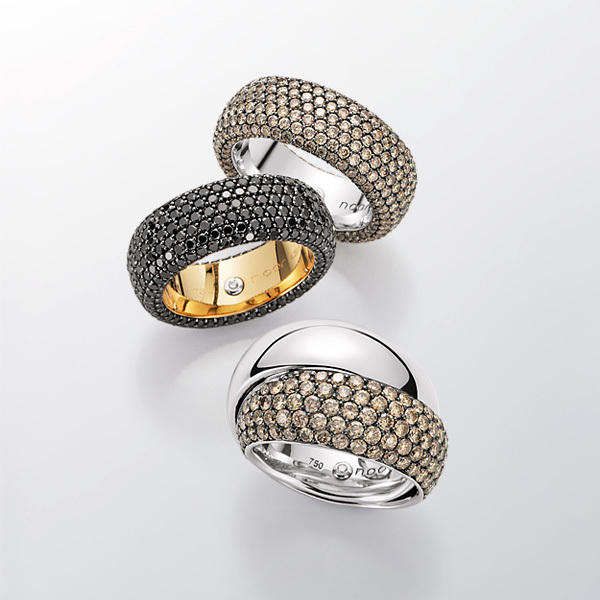 Rare specimens dazzle us with their brilliant lustre. 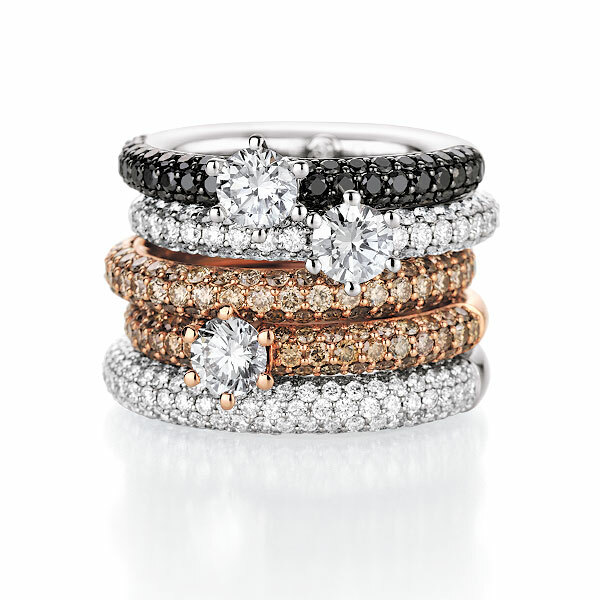 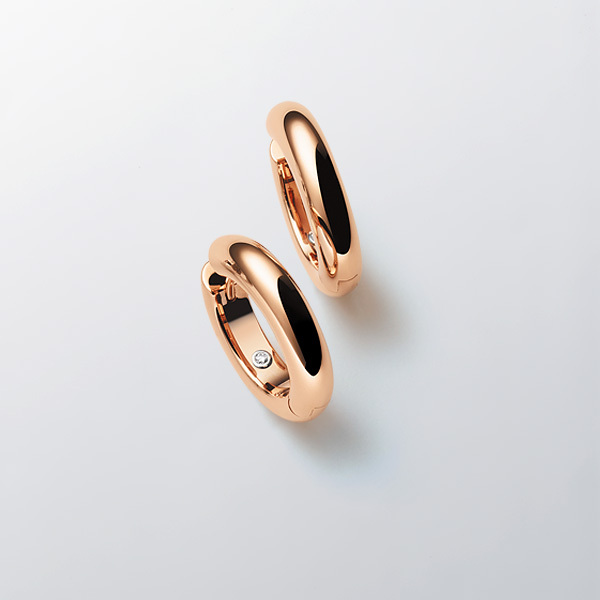 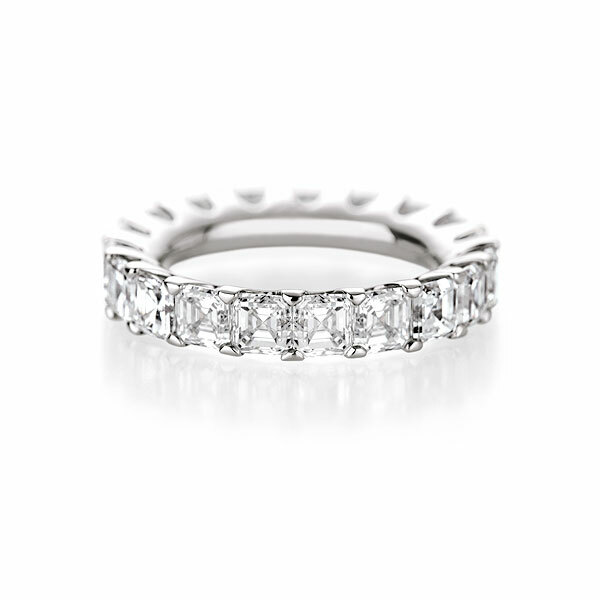 We have set an exquisite selection of beautiful, understated brown, white and black diamonds in rosé and white gold for you. 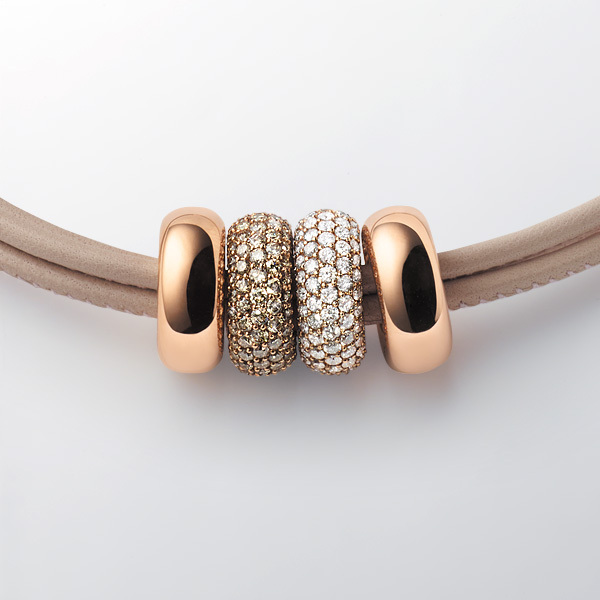 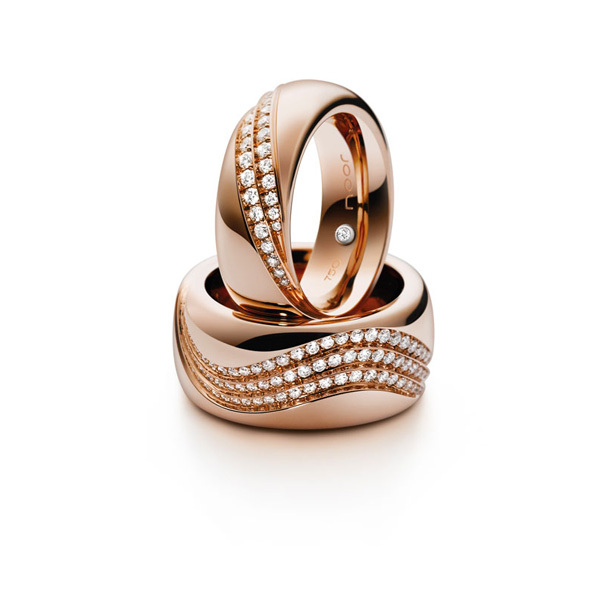 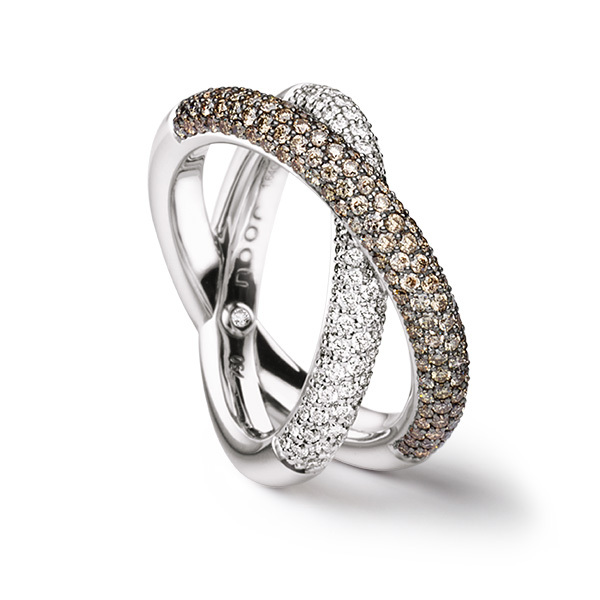 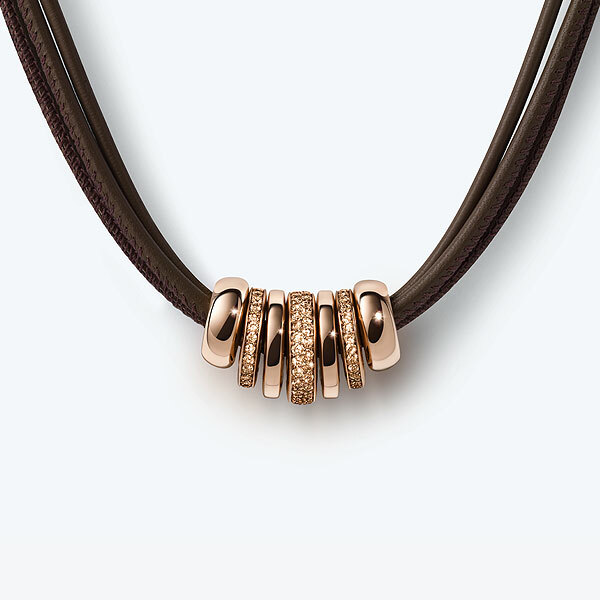 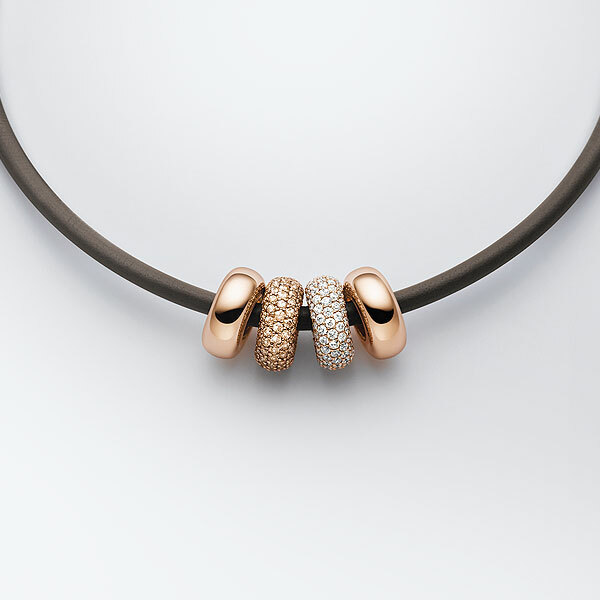 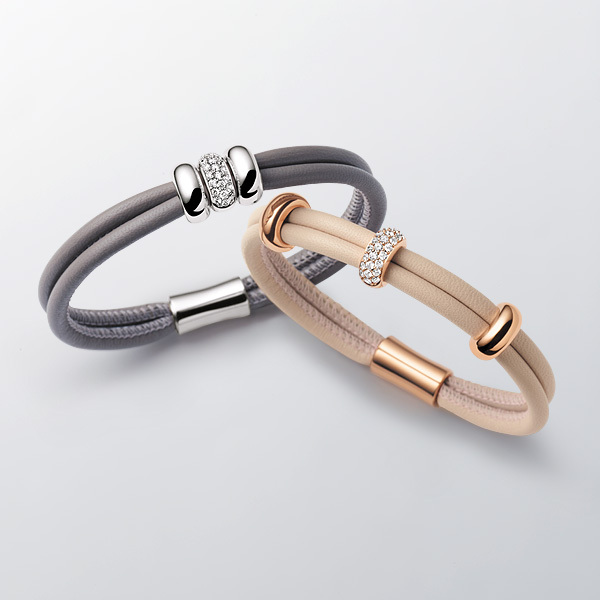 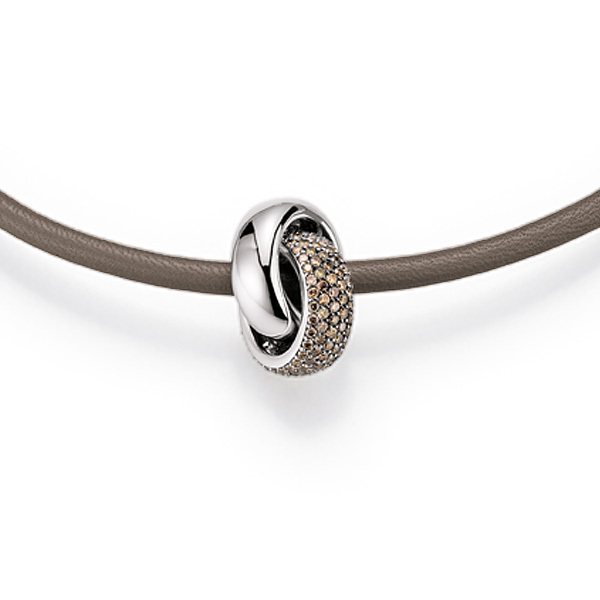 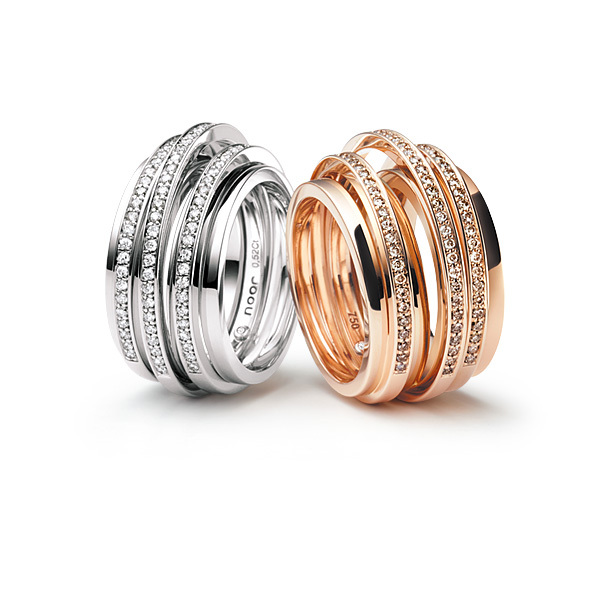 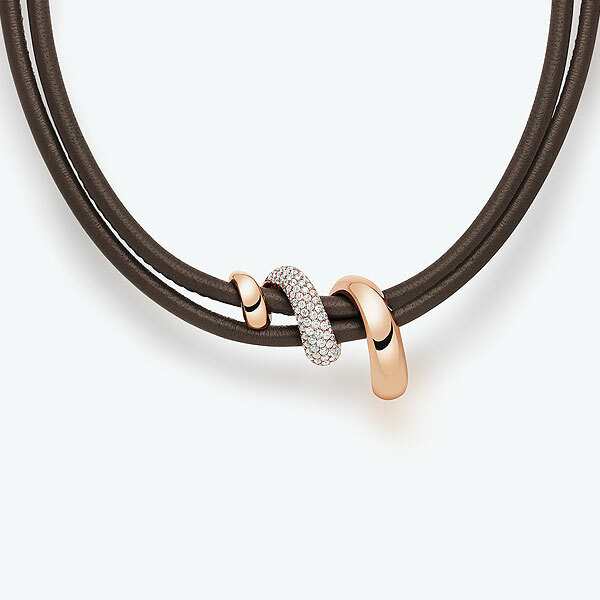 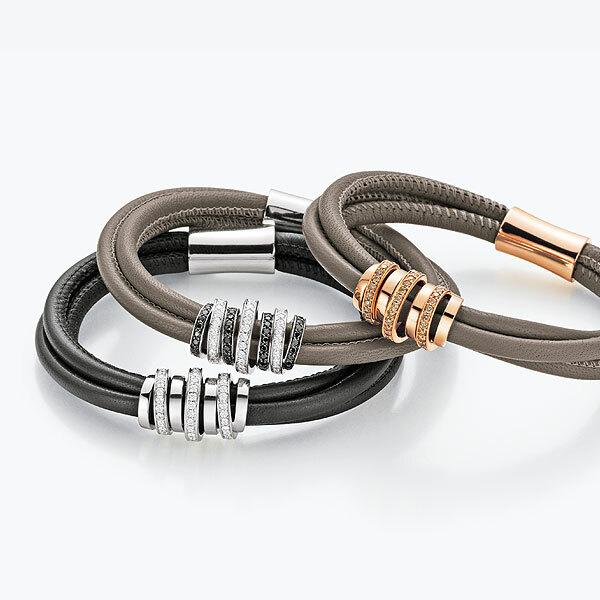 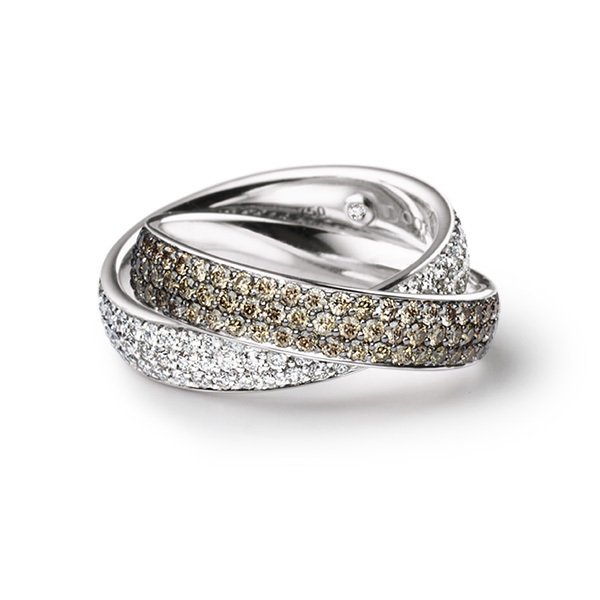 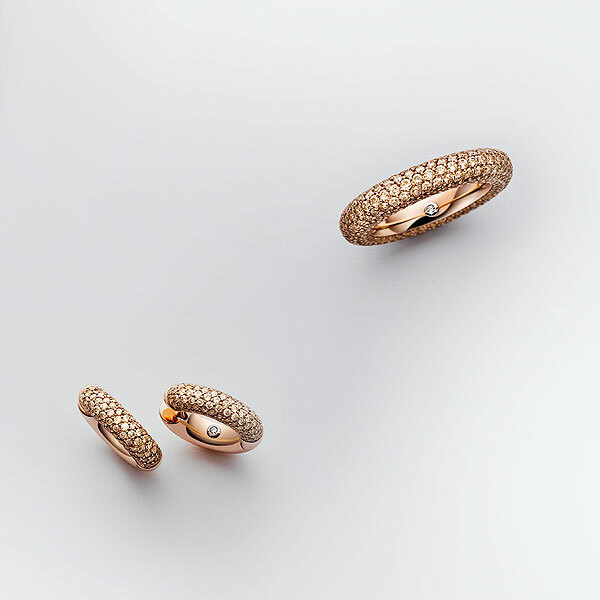 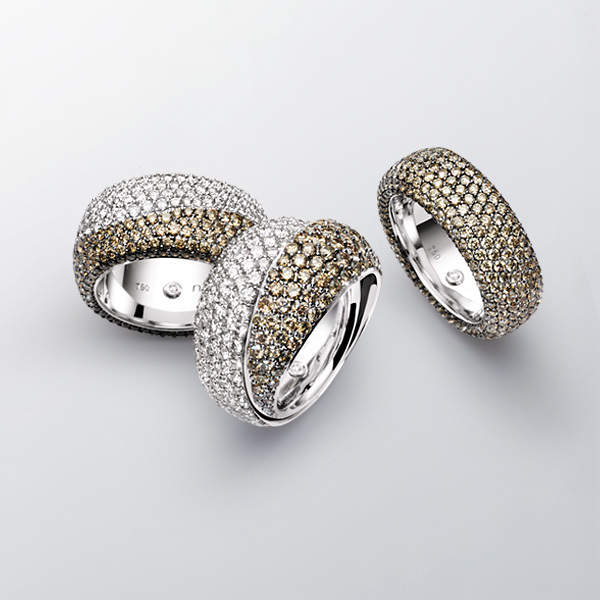 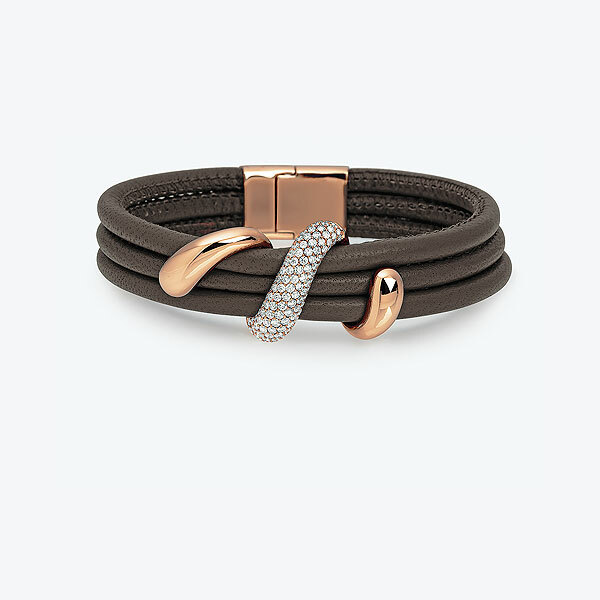 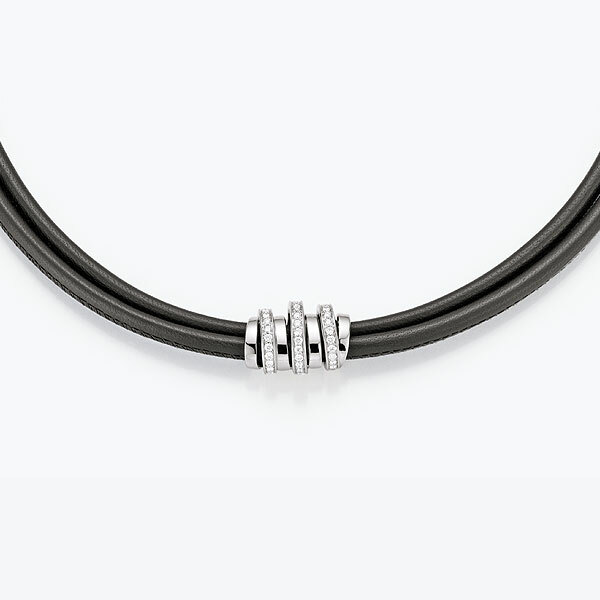 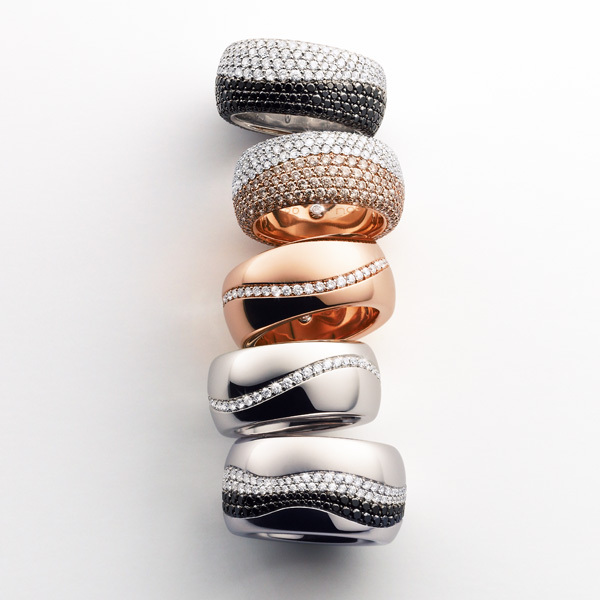 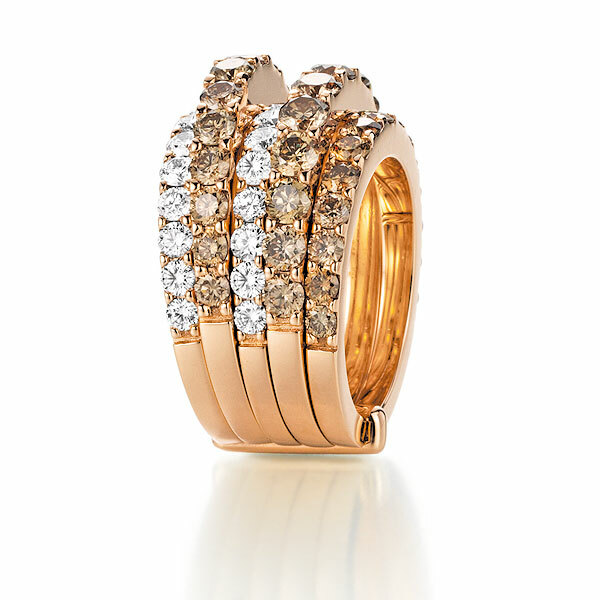 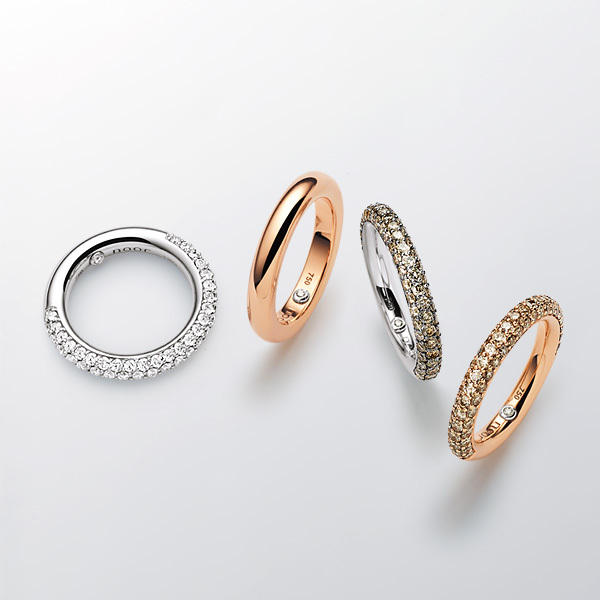 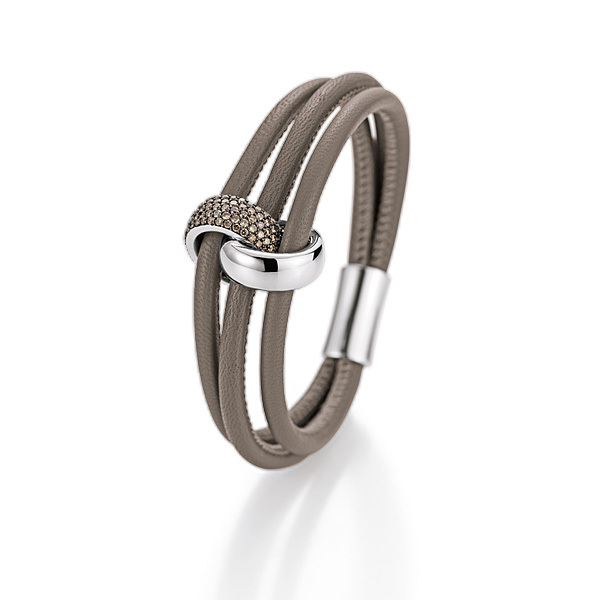 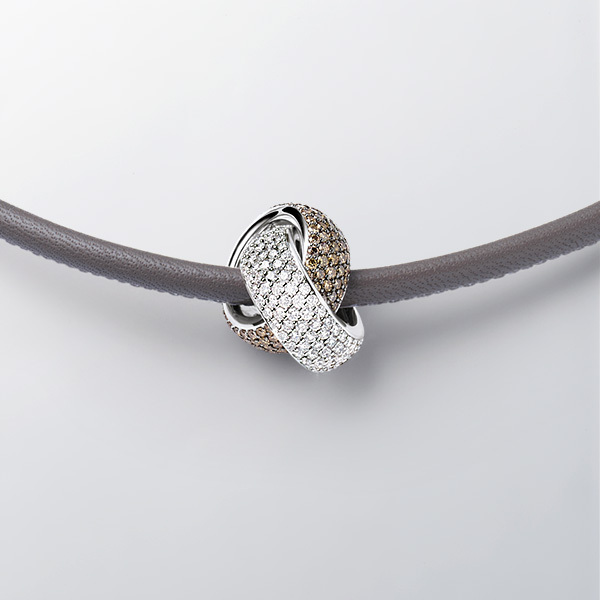 Unique items of pavé jewellery with a timeless yet distinctive design. 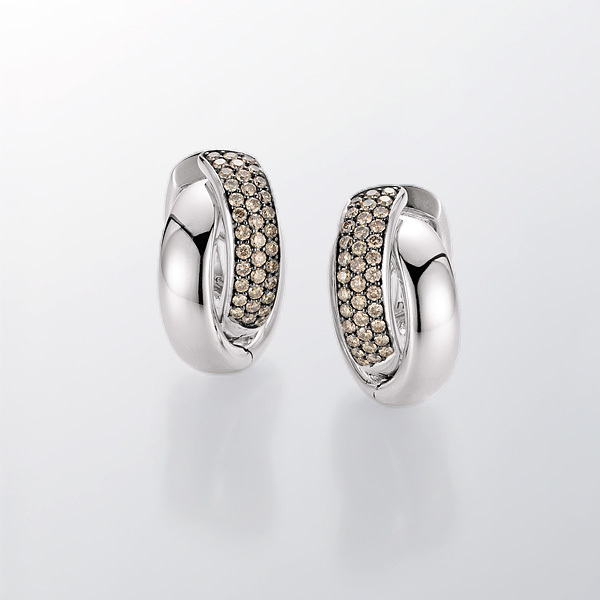 Some feature precious stones in magnificent colours for those who prefer a more flamboyant and glittering style. 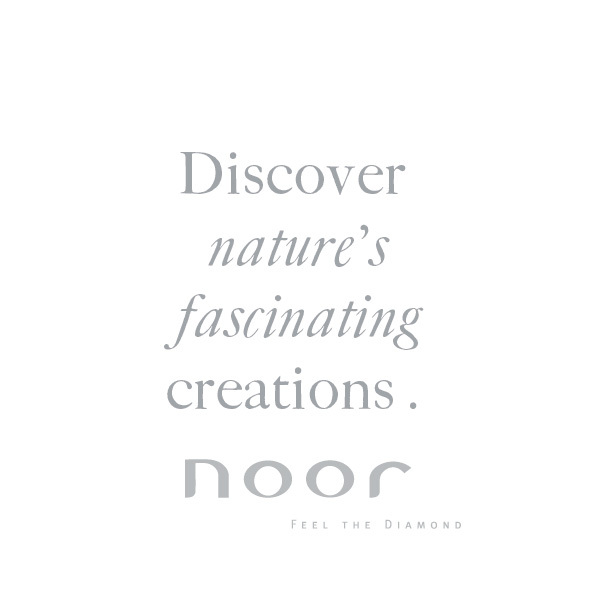 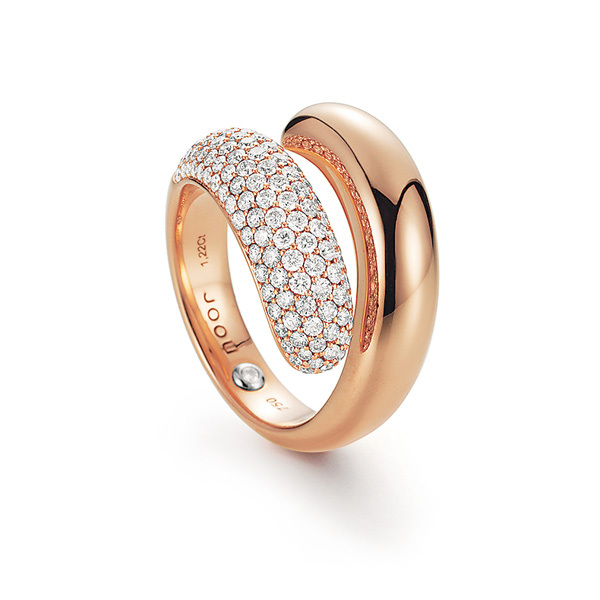 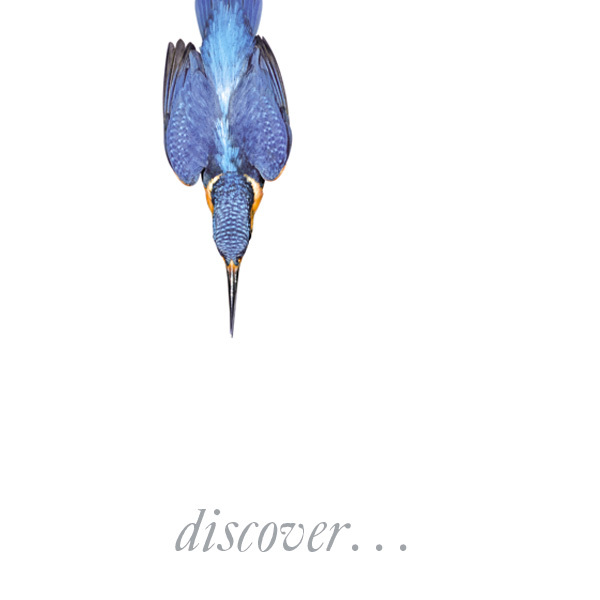 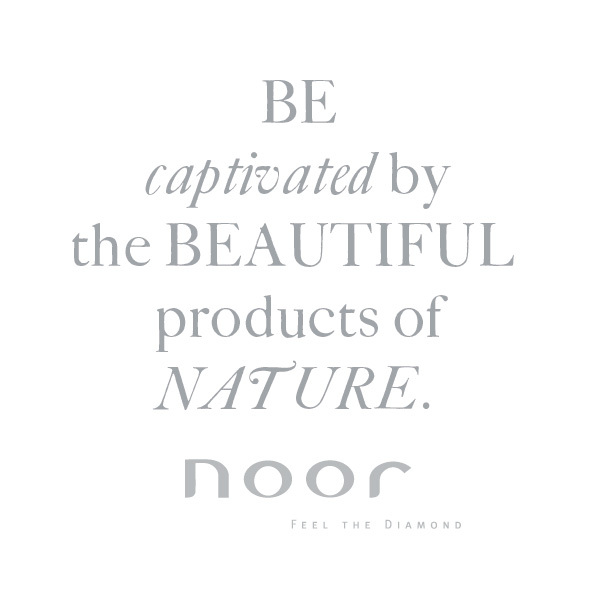 Discover the tiny diamond on the inside – the hallmark of noor EXCLUSIVE. 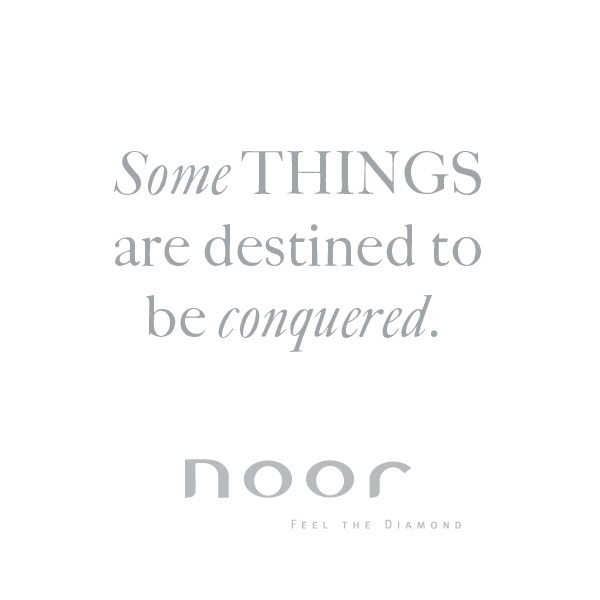 Feel the diamond.